The JRCC Furniture Depot provides furniture free of charge to those in need in our community. Donated furniture is never re-sold. Each donation is eligible for an in-kind tax receipt issued for Fair Market Value of each donated piece. By donating your gently used furniture, you are creating a new future for those in need. 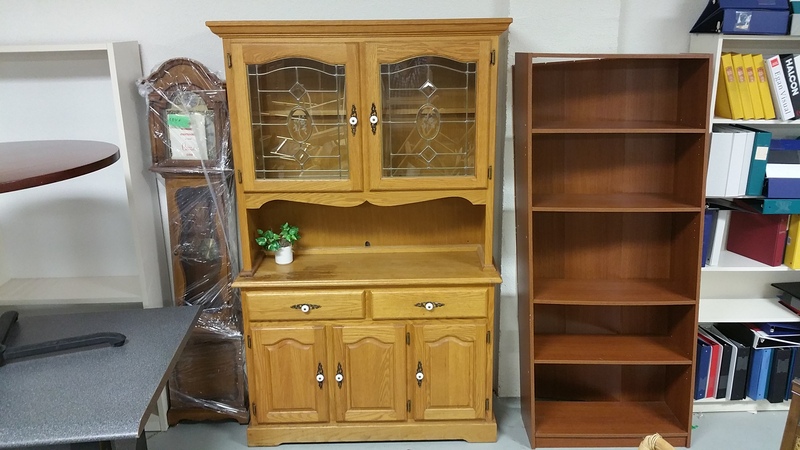 We accept a variety of items, that may assist our clients to furnish their homes, and encourage you to donate your gently used furniture. The urgent needs are mattresses, tables, and chairs; however we also accept sofas, recliners, coffee tables, office furniture, and the like. Please feel free to contact us and schedule a drop-off or a pick-up.